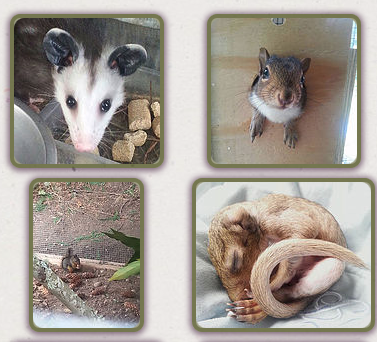 A Soft Place To Land is a permitted wildlife rehabilitation facility dedicated to helping Washington’s wildlife. We are a registered Washington non-profit organization and are in the process of obtaining our 501C3 status. We officially opened in February 2016 and we are just beginning in our journey, with big dreams for the future and plans a mile long! View our website for more details and follow us on Facebook.